JYJ member Par Yuchun returned with the image of chic casual city boy. On May 25th, 2012, Park Yuchun wrote on his Twitter account, “Today finished shooting,” and uploaded a photo. 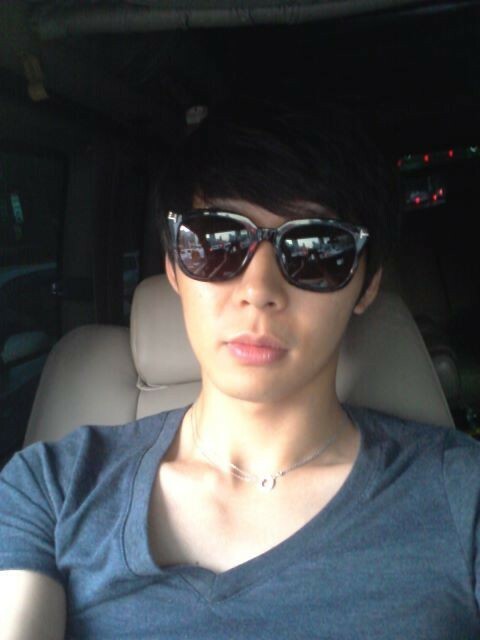 In the photo, Park Yuchun sat in the car, wore a large-frame sunglasses, his face without a smile. The cool expression created the atmosphere that was completely different from feeling gave by his character Lee Gak in the drama. The 180-degree change attracted a lot of female fans. 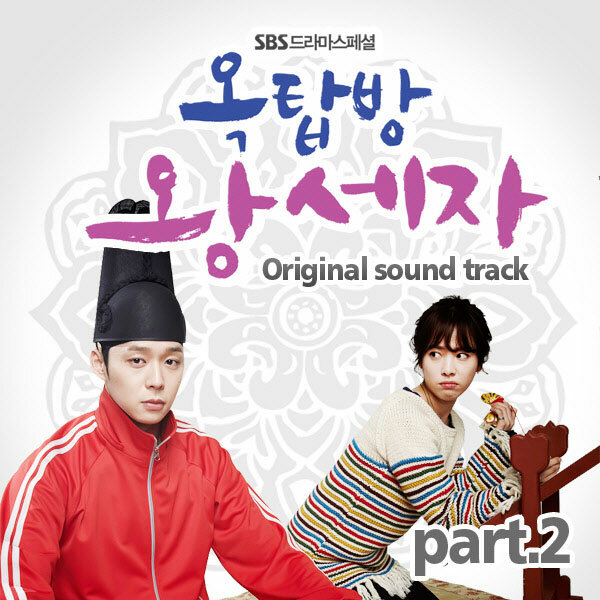 In addition, Park Yuchun was praised by many viewers for his acting in recently concluded “Rooftop Prince“.